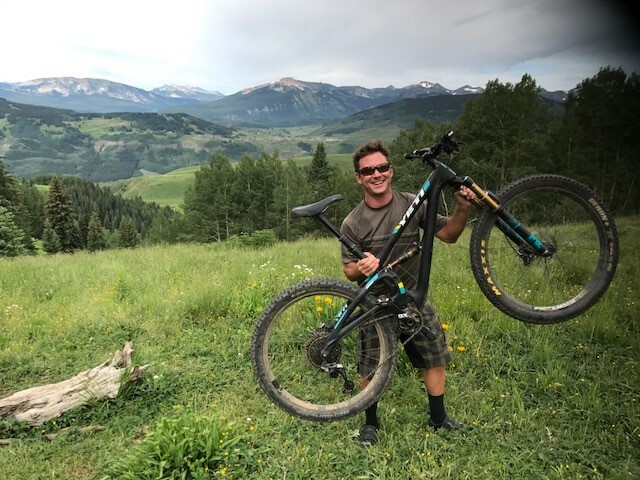 Peak Real Estate Sales offers a wide selection of real estate in Crested Butte, Colorado and the entire Gunnison County, including Mt. Crested Butte, Crested Butte South, and Gunnison. We offer expert, local knowledge on available property in the entire Gunnison Valley. From the moment you walk into our office, you are greeted by friendly, knowledgeable people who are ready and willing to assist you. Peak Real Estate Sales is a top-ranking real estate agency in Crested Butte with a solid reputation as a reliable source for your real estate needs in the Crested Butte area. Our Real Estate Agents are here to serve you when buying or selling your home, condominium, land or other investment property.